The most beautiful story I’ve had the pleasure of hearing. The author really captures the feeling of first love and first heartbreak. 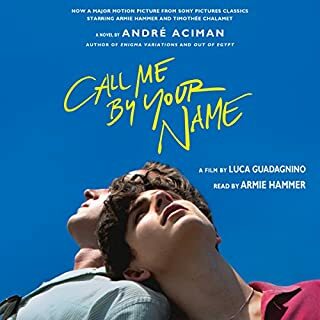 I often felt my heart in my throat and burning in my eyes while listening to this book. This is one that I will never forget! When I was a teenager and in my second rehab I found and read Nic Sheff’s memoir, Tweak. Through his story I read about myself and what I was feeling at the time. I have read it many times since, as well as his later books and have loved them all. Now, after 5 inpatient rehab stays, years of outpatient drug counseling, therapy and medications, I am reading this book with over 5 years sober. 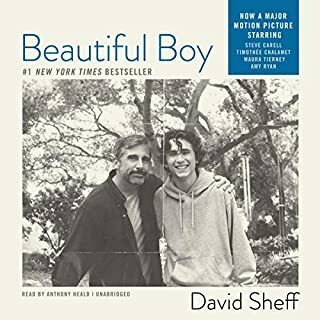 Beautiful Boy was a beautiful version of so many of our stories, and has allowed me to reflect on a huge part of my life that I often forget. A book that will make you laugh and cry. This book was really special. I found myself wondering if the author somehow knew my father and had decided to write a book about him. Her descriptions of Rex often brought tears to my eyes, as similar memories of my own dad came to my mind. I felt that the author really captured what it's like to have so much love, admiration and faith in someone, even when they've let everyone down over and over again. Beautifully written. 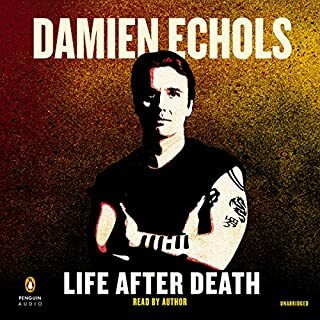 The definitive memoir by Damien Echols of the "West Memphis Three", who was falsely convicted of committing three murders. Hear this unforgettable account of his 18 years on death row. I will never forget the stories that were told in this book. They have impacted me in ways that I cannot describe. I am angry that our judicial system has and continues to destroy the lives of innocent people, but am so incredibly happy that Damien survived. I felt that I was hearing stories about myself in some parts, and I wish I could articulate those thoughts further. Damien's story will stick with me, always. 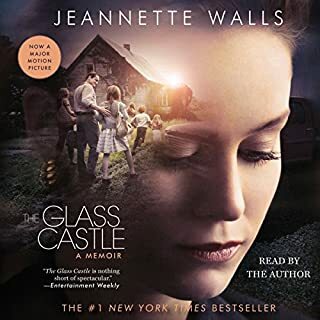 I have been waiting to listen to this book since it's existence was first announced and was not disappointed. 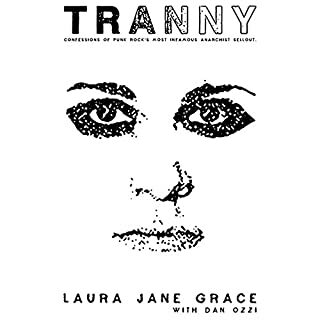 Even after watching all of the episodes of True Trans, listening to Against Me! since middle school and also watching countless interviews, this book has given me such a beautiful and real insight to the life of someone I admire. Laura, well done, and thank you for letting us in.